Evergreen State anti-gunners, including members of “interfaith and denominational faith leaders—under the banner of the Faith Action Network (FAN),” have launched a big money political campaign ostensibly aimed at forcing Washington State lawmakers to adopt a restrictive “universal background check” law. Failing to do so will lead the gun prohibition group to begin gathering signatures for an initiative to the legislature in January, demanding that a law be passed. 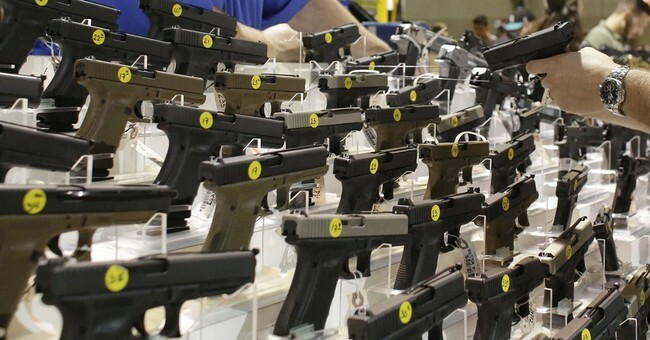 The effort has already ignited a resistance within the state’s activist firearms community, and signaled a potential re-match between gun owners and gun grabbers that saw Initiative 676 go down in flames 16 years ago. The inclusion of various clergy in this movement has already started gun owners to question whether the tax exempt status of their various churches might be jeopardized by mixing religion with political action. It was suggested that if the issue dealt with anything other than firearms, there might be a public outcry about separation of church and state. 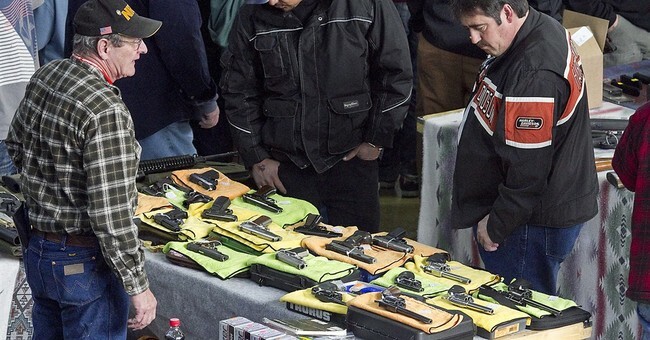 What seems to infuriate and alarm Washington gun owners is the amount of money the anti-gun Washington Alliance for Gun Responsibility (WAGR) plans to raise for this campaign. According to Zach Silk, WAGR’s campaign manager, support would come from billionaire anti-gun Mayor Michael Bloomberg, and the war chest could swell to between $6 million and $12 million. Grassroots activists are already looking at ways to raise funds for a counter-attack. 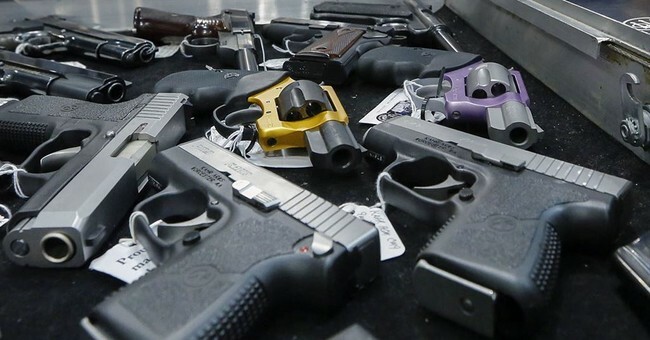 For a decidedly blue state on national election issues – Washington was carried by Barack Obama in 2008 and 2012, and the state went to Bill Clinton during his presidency, and voters continue re-electing Patty Murray and Maria Cantwell, both anti-gun Democrats, to the US Senate – the state has some remarkably good gun laws. Washington’s 1889 state constitutional right to bear arms provision was copied word-for-word by Arizona when it became a state in 1912. The Evergreen State is one of the oldest for concealed carry and open carry has been constitutionally recognized and protected by court rulings. It was the state that spawned “Three Strikes” and “Hard time for Armed Crime” laws that focused on criminals rather than law-abiding gun owners. It is one of the earliest “shall issue” states and its state preemption statute, passed in 1983 and strengthened in 1985, has been used as a model for similar laws in other states. When Washington Ceasefire pushed Initiative 676 in 1997 – one of the toughest licensing, training and storage measures in the nation – voters crushed it 71-29 percent. The majority of law enforcement groups along with most daily newspapers opposed it, including the Spokane Spokesman-Review, Seattle Post-Intelligencer, Tacoma News Tribune and Everett Herald. But now, in the wake of Sandy Hook and a couple of mass shootings in Seattle at the Jewish Federation office and Café Racer, anti-gunners think they may have the momentum, along with the liberal Seattle vote, to carry the day. While an initiative would not appear on the ballot until November 2014, the groundwork is already in progress. A fund raising effort kicked off at the end of May to finance the initiative effort. Supporters are either oblivious or do not care that Sandy Hook, Café Racer or the Jewish Federation shootings would have been prevented by an expanded background check. In both of the Seattle shootings, the gunmen had passed background checks, and Sandy Hook gunman Adam Lanza murdered his mother and used her firearms in the attack.